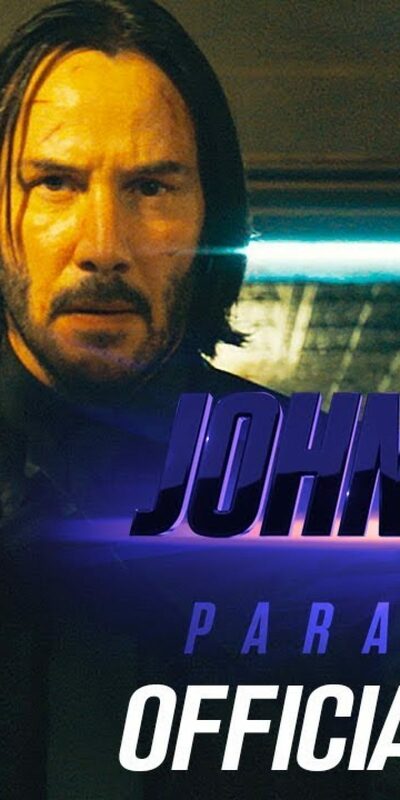 A new trailer for John Wick: Chapter 3 – Parabellum has been realised! and we can’t wait to see this movie. 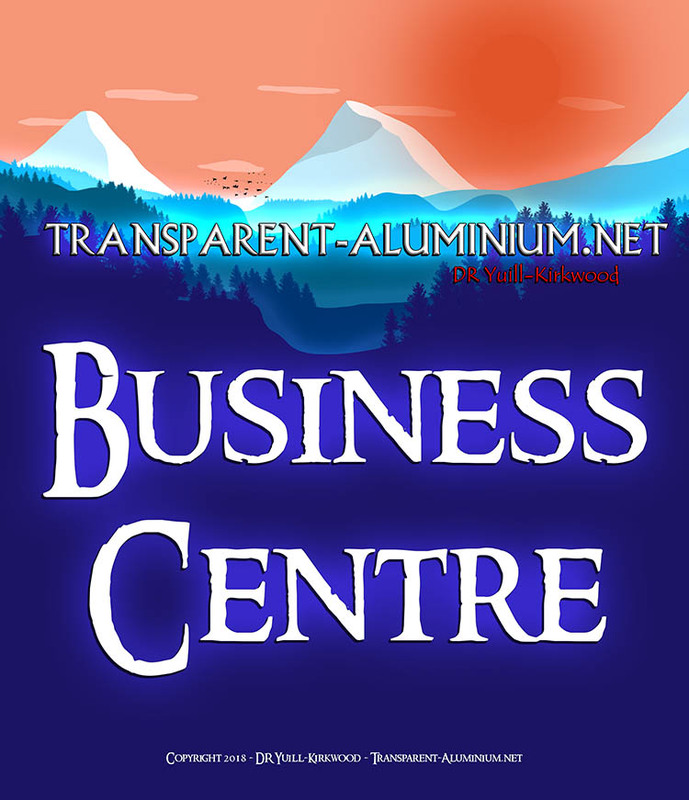 Learn more about our services over at our Business Centre or Download our Brochure. You can also learn more about me here. 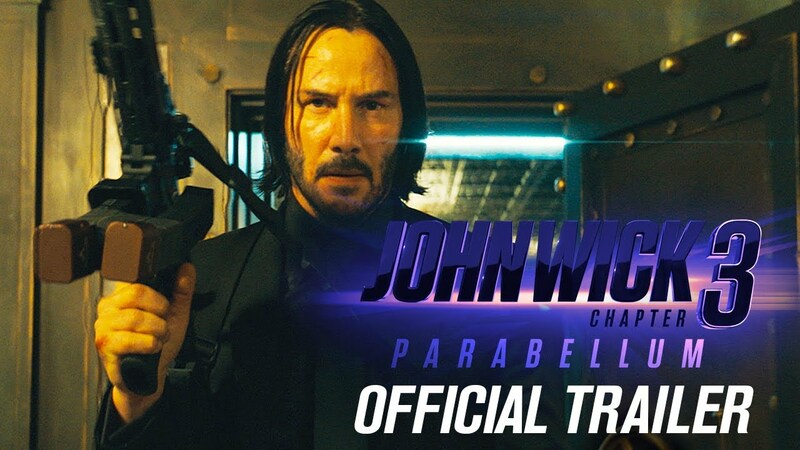 John Wick: Chapter 3 – Parabellum (2019 Movie) New Trailer – Keanu Reeves, Halle Berry Reviewed by DR Ravenholm on March 21, 2019 .